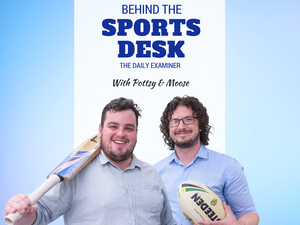 BEHIND THE DESK: Could the NRL grand final be moved? Sport Lower Clarence Magpies are in danger of sitting out the 2016 NRRRL season due to lack of numbers. 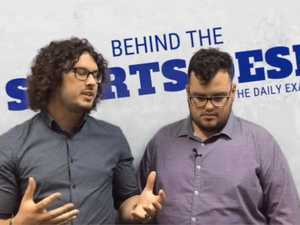 premium_icon BEHIND THE DESK: Could the NRL grand final be moved?